2 Months After Childbirth, Popular Actress Moji Olaiya Is Dead! 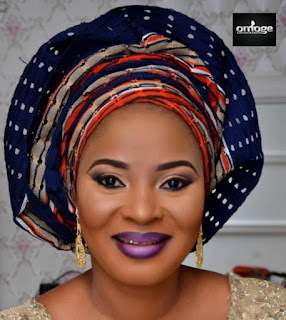 Home2 Months After Childbirth, Popular Actress Moji Olaiya Is Dead! Days after the deaths of two popular actors Olumide Bakare and Pastor Ajidara, Nollywood, has again been thrown into a mourning state as news reaching us is that another Nollywood actor, Moji Olaiya has passed on in far Canada. Just about 2 months ago in March 2017, the fair skinned Yoruba actress, Moji Olaiya welcomed her first child In Canada few months after she officially divorced her first husband to marry another man. The 42-year-old Nollywood star delivered a baby girl. 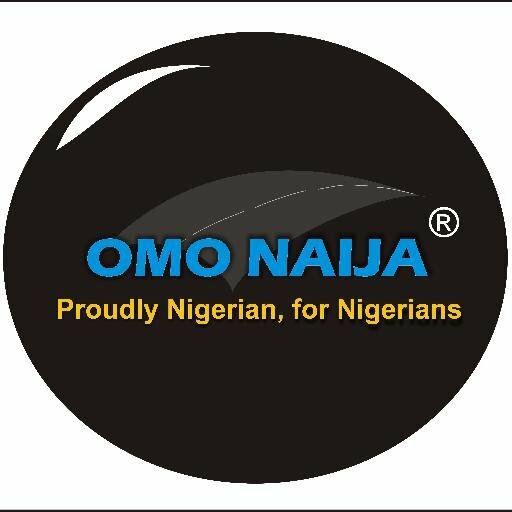 Omonaijablog put a call across to his bosom friend and confidant, Foluke Daramola-Salako, who is also a popular actress and her number as well as that of her husband were switched as at the time of filling this report. Moji’s first marriage fell apart in 2008, and the Yoruba actress decided to give love another when she sealed her new union months ago at a quite ceremony. Sometimes last year, Moji decided to change her faith when she announced to the world that she is no longer a Christian and has embraced Islamic religion as she later went for the Holy Hajj. Miji Olaiya shot to limelight after she featured in Wale Adenuga’s popular family soap, Superstory. She is also known for movies like Apaadi, Sade Blade, Ikan Ade, Ojiji Aye, Omo Iya Meta leyi and more. Sources claim she might be buried in Canada as her aged mother lives in Nigeria and its a taboo in Yoruba land to see the corpse of one’s child.